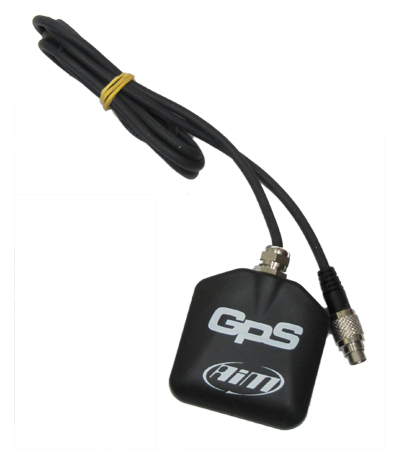 Lightweight and waterproof, GPS08 Module is connectable to AIM loggers via CAN cable. The software for managing the tracks database in now fully integrated in Race Studio 3. Provides data from brake analysis to chassis info -- and, obviously, driver's behavior while on track. GPS allows you to review your driving performance through real images exporting all data to Google Earth. 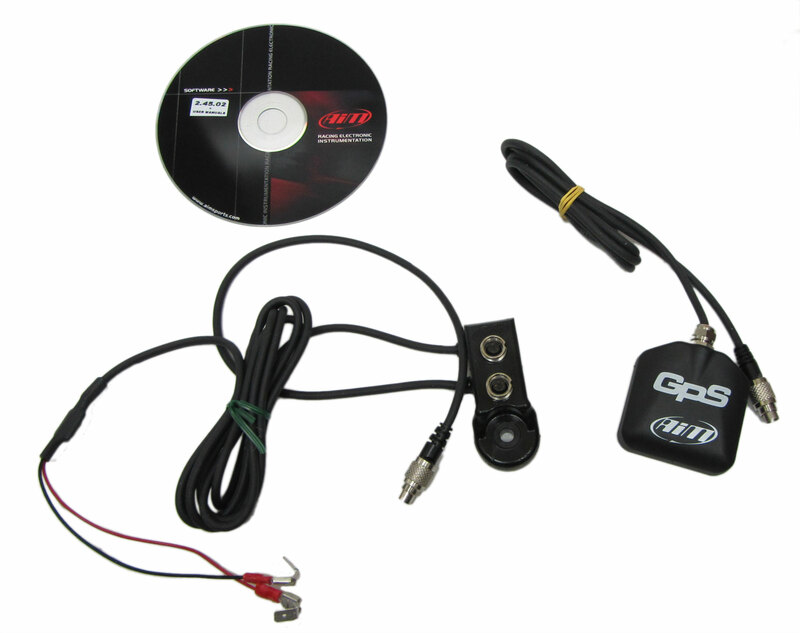 GPS08 module connected to an AiM logger allows you to monitor your position and speed at any point of the track. Now it is possible to start running and immediately get laptimes without previous operation, leaving old systems out: neither infrared or magnetic beacons nor trac track inspections before tests. You can review your driving performance through real images, exporting all these data into Google Earth. GPS08R, to be installed on the roof of the car.